I have created a basic idea of how to do everything, but I just need to make sure this will work before I waste my time. The idea being that I can manipulate the SMS via the hosted gateway from within the app. 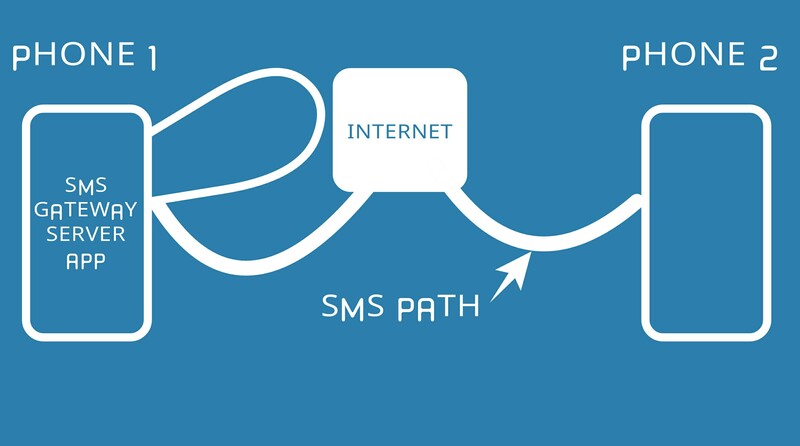 The app starts, The SMS Gateway starts, The users sends SMS, The SMS goes back to the Gateway on the same device, The Gateway handles Sender ID Change's, The SMS is delivered to recipient. Is this all possible ? How to you view and edit the contents of a .rar file without extracting it in C#? How to run an asynctask inside an Alarmmanager? Where to place 3rd party software license information? How much work should I place inside a lock statement? How to make loop for many same type components? Swift: How to remove a null value from Dictionary? Are active patterns first class patterns?